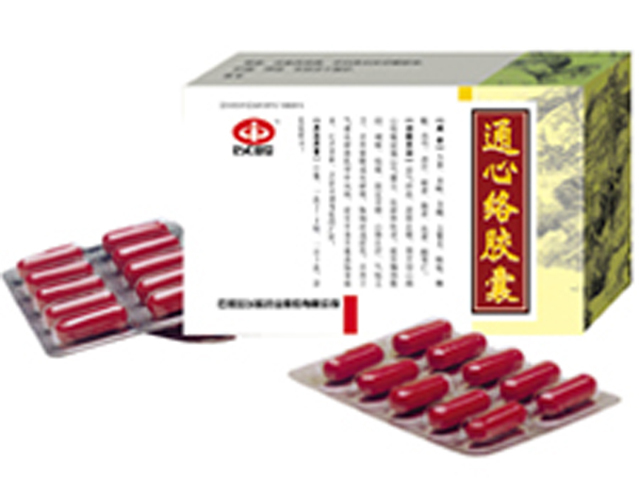 Jinkui Shenqi Wan is a popular Chinese medicine prescribed to people of middle and older age for toning and warming of Yang - the energy of the kidneys, and also for young people with an energy deficit of Yang - the energy of the kidneys. 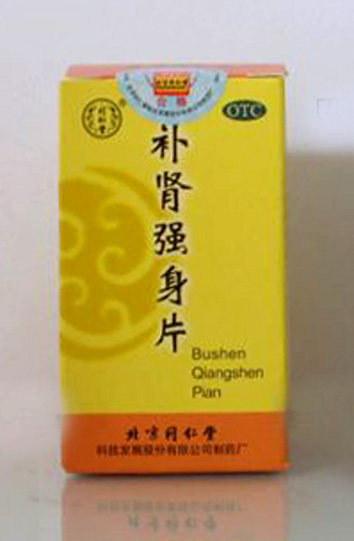 Warms the kidneys and strengthens the Yan energy of the kidneys, increases sexual function, normalizes the work of the genitourinary system, slows down the aging process, increases the body's immunity. 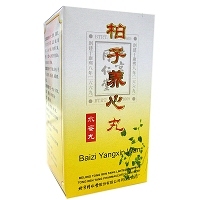 It has analgesic, anti-inflammatory, anti-edematic effect, lowers blood pressure, removes toxins, lowers blood sugar and lipids, resists aging, strengthens immunity, promotes interferon production, physiological function and maintains normal metabolism. in the reduction of hearing and sight, noise in the ears, memory loss, hair loss. 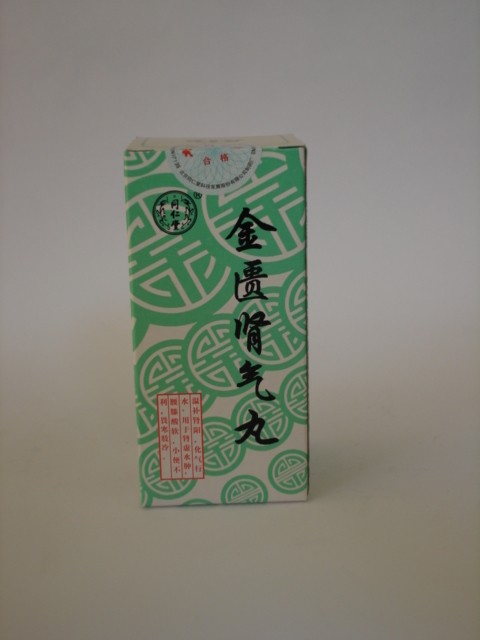 Jinkui Shenqi Wan is recommended to take it for about 6 months. Dosage: Take 4-5g (20-25 pills) at a time, 2 times per day.